For one thing, holiday celebrations can trigger memories of prior drug use. In addition, present-day celebrations may bring more temptations than other points in the year. The effects of attending such an event can show up hours or even days after the celebration ends. Sponsors, family members, and peers can all play a role. 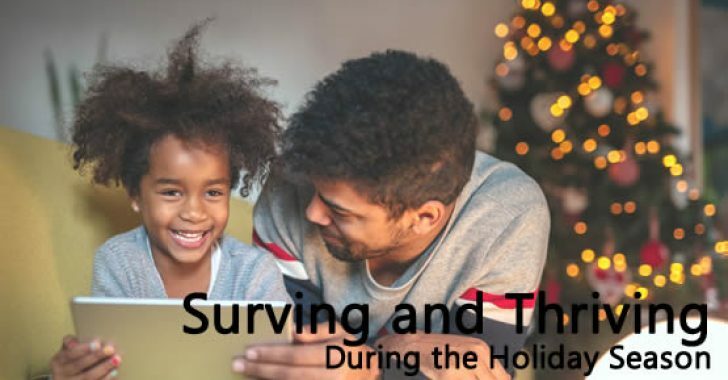 Folks suggests three ways that families can support a loved one in recovery during the holiday season. Remind the person in recovery that they are loved and supported. Don’t isolate them or give unsolicited advice. “A simple ‘I’m glad you’re doing well and will do whatever I can to support you’ can go a long way toward helping someone feel less alone at this time of the year,” Folks says. Instead of making alcohol a focus of a party, center celebrations on other activities and celebrations. Plan a holiday movie night, dinner, ice-skating outing, or even a day of volunteering. If your loved one in recovery does not attend your event, remember that they are setting boundaries to manage their health. Avoid placing blame or demanding their presence. Instead, remind them that you accept the choices they make in the name of health and sobriety.